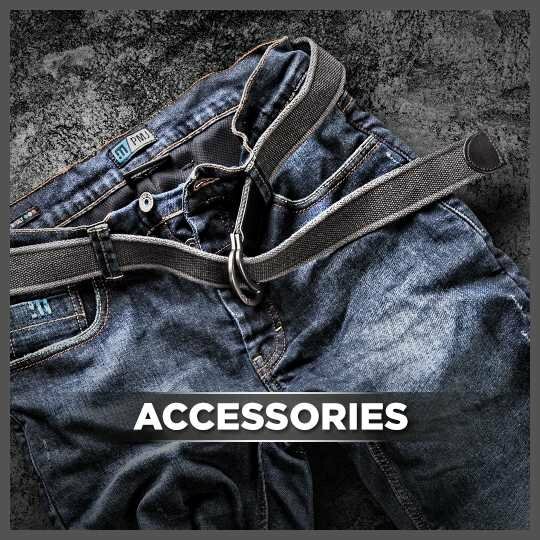 PMJ JEANS ARE DESIGNED AND MANUFACTURED IN ITALY BY A COMPANY THAT HAS 30 YEARS EXPERIENCE IN FASHION CLOTHING BOASTING COLLABORATIONS WITH FAMOUS NAMES FROM D&G TO HUGO BOSS, FROM ESCADA TO ROBERTO CAVALLI, FROM DONDUP TO VERSACE! 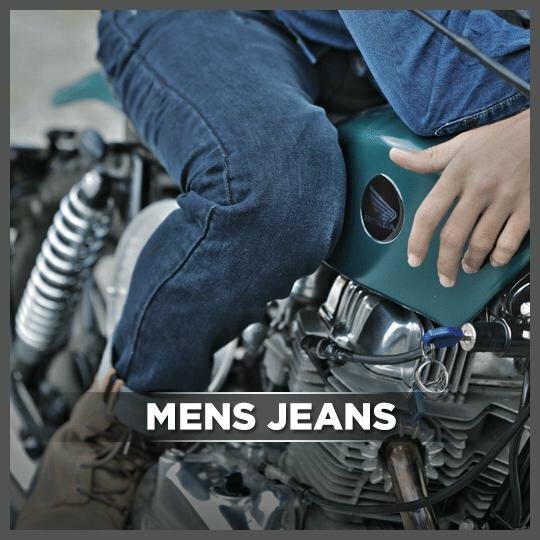 Intuition and determination, knowledge and know-how, being 100% made in Italy are the things that have created PROmo jeans (PROtection for MOtorbikers), the brand was established in 2009 and is now the best selling protective motorcycle jean in Europe and is now known as PMJ. THE LOWER LIMBS ARE THE MOST EXPOSED TO INJURY AS A RESULT OF A FALL AND THEY ARE THE LEAST PROTECTED PART OF THE BODY Only 25% of motorcyclists wear protective trousers. 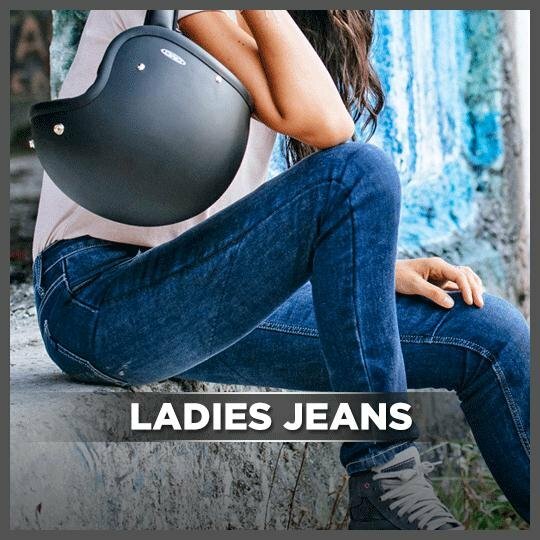 The majority of motorcyclists are using standard denim jeans to ride, but that kind of clothing offers no protection in the case of falling and sliding. It’s possible to reduce this risk by using innovative materials, more resistant to abrasion, and that don’t restrict the body’s movement such as TWARON®. TWARON® is a revolutionary fabric which is breathable and tested to EN13595-2 (abrasion resistance) and EN13595-4 (cut resistance) and knee protectors are EN 1621-1 adjustable and in some cases removable from the outside.